to understand themselves so that they feel connected again. what is happening so that they feel can start writing again. I am often asked if focusing can be used by creative professionals, like writers who might be blocked or artists in any creative discipline. I can honestly say that I have been there. I have worked as an actor, as a writer and film maker and I have personally experienced life as a creative professional. I also know what it is like to be stuck and have the feeling of not moving forward in my creative life. As a creative I use focusing to tune in to what I need in order to continue to create and to figure out just what things could hold up my process. There are very specific pressures any creative can feel at specific times and there can be many ups and downs when living a creative life or entering any specific new project. 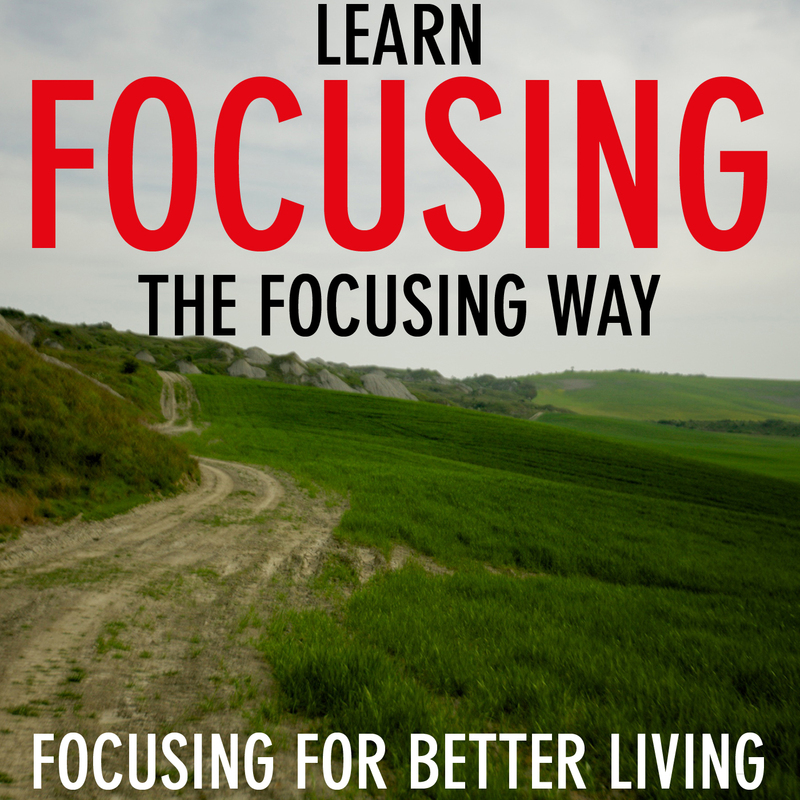 Focusing is a great way to discover what it is that might be halting in your process. More importantly Focusing can help you move beyond these places, and at least understand them better.